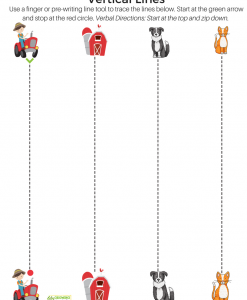 Are the toys taking over your house? 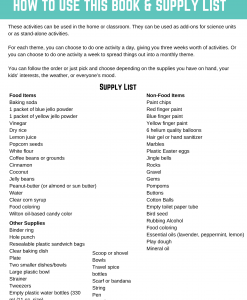 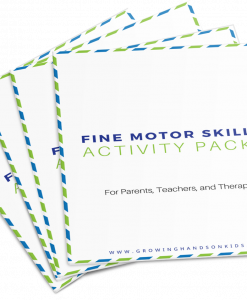 Are you tired of the day-to-day messes and kids not wanting to help pick up? 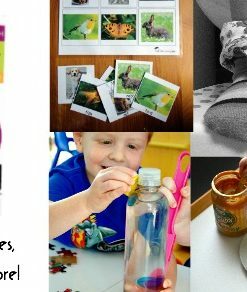 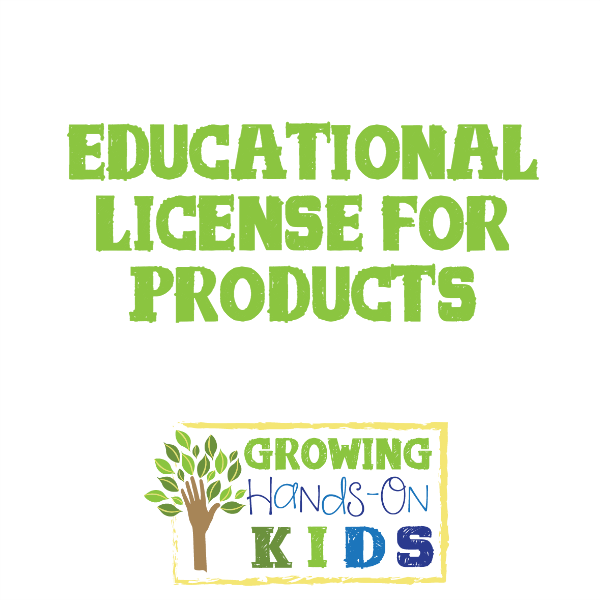 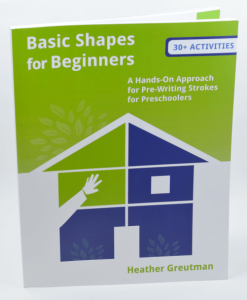 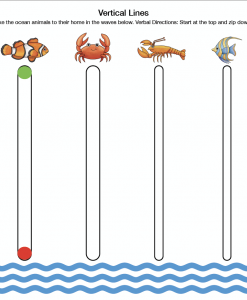 Not sure how to get started in setting up your home for an active and inquisitive toddler or preschooler? 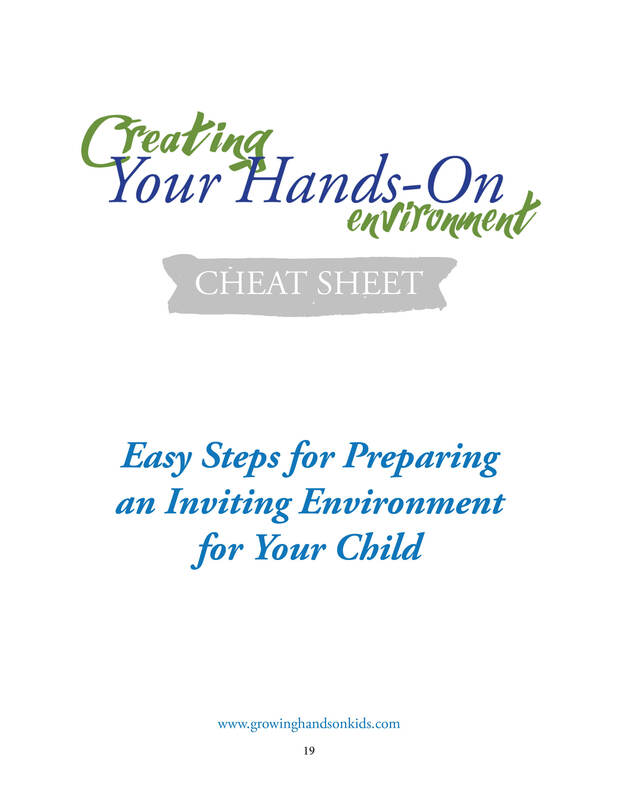 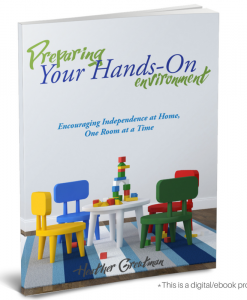 In Preparing Your Hands-On Environment, learn 5 easy steps preparing your home to be an inviting place for your child to explore and encourage independence, one room at a time. 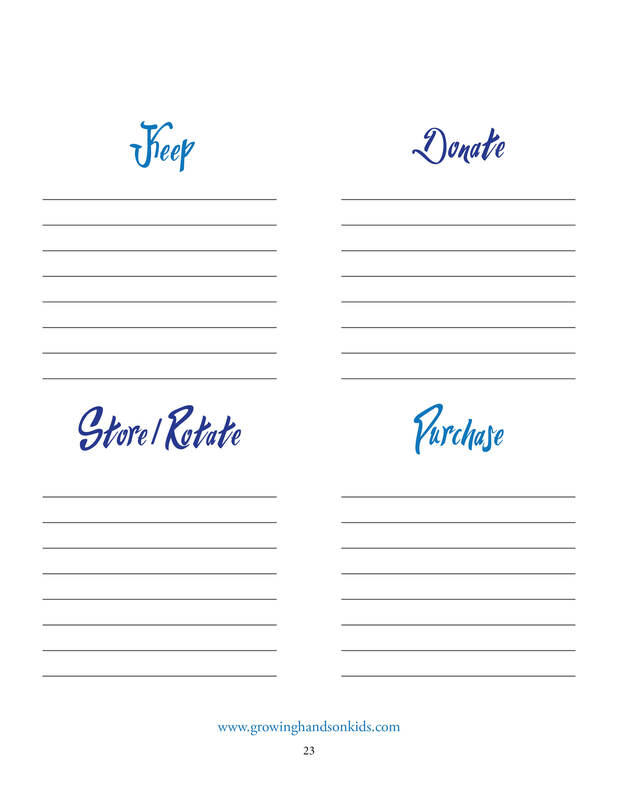 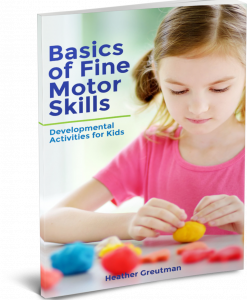 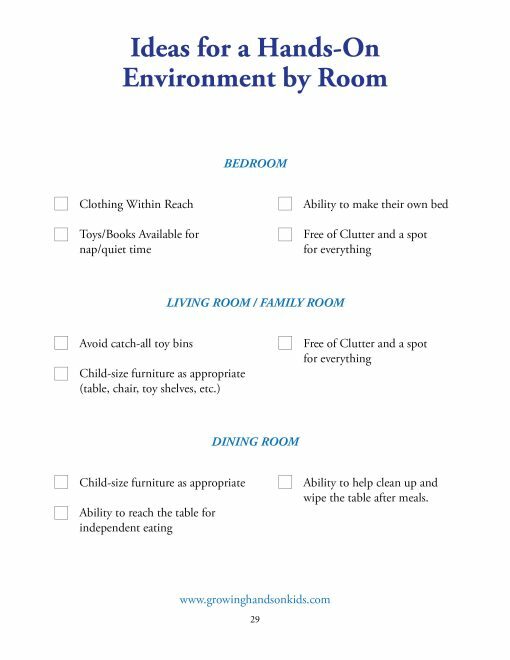 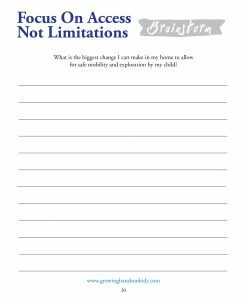 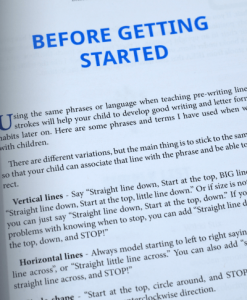 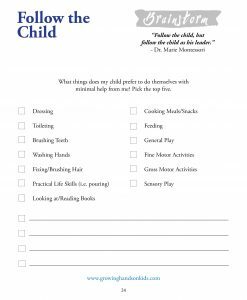 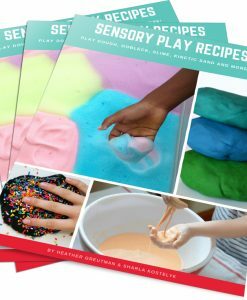 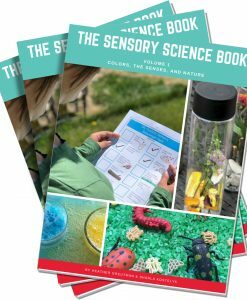 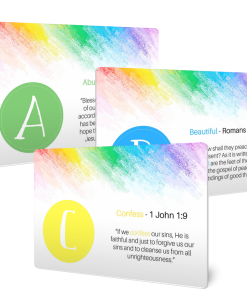 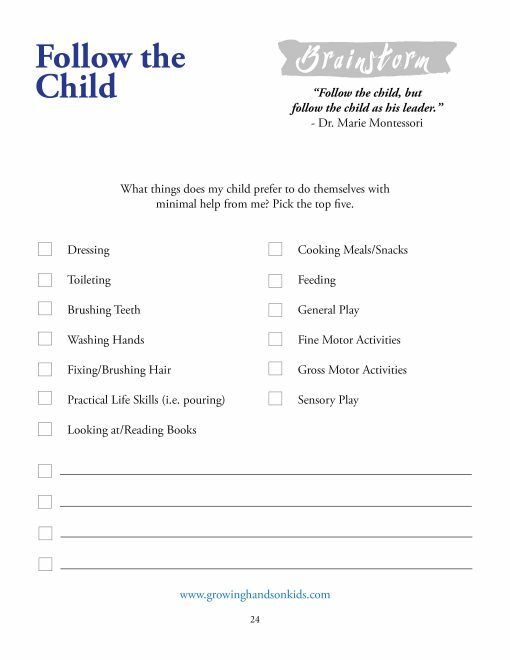 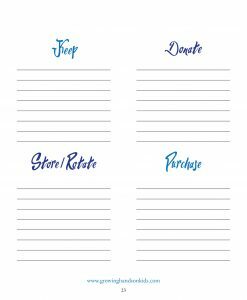 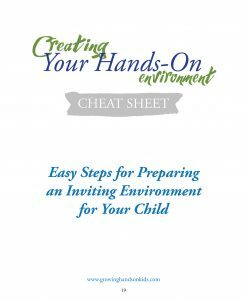 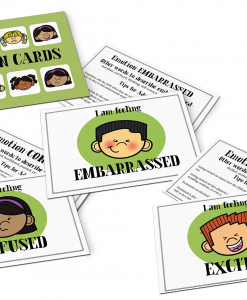 Includes printable cheat sheets to help you brainstorm each room in your home and think through your child’s strengths and interests. 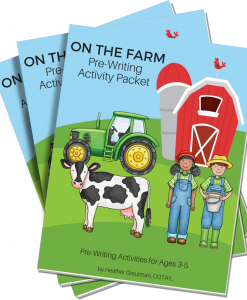 32 Pages in length. 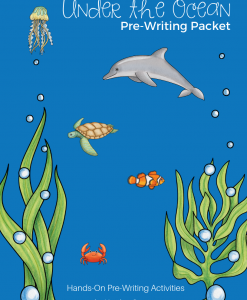 PDF Digital download product. 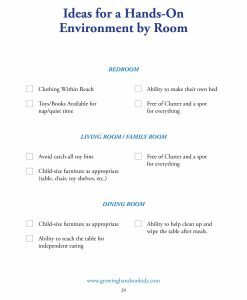 Do you struggle with too many toys, catch all places, clutter or a disorganized space for your child? 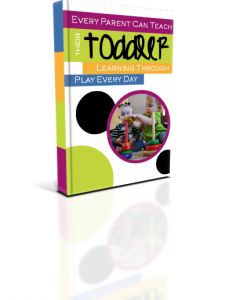 I do and that’s why I created this ebook. 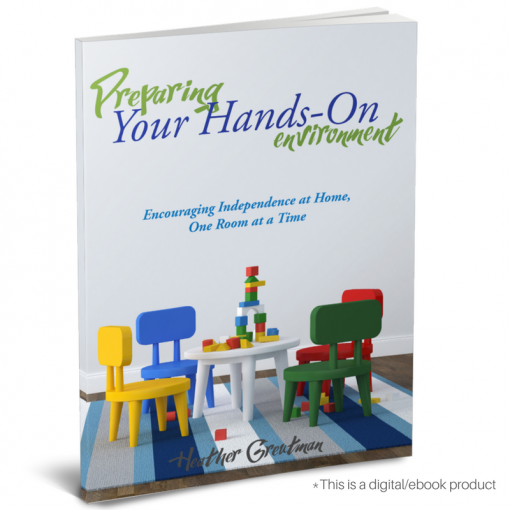 Preparing Your Hands-On Environment gives you 5 easy steps to help focus on what is important to have in your home to encourage independence, one room at a time. I will also give you some encouragement if you feel like a failure in keeping things neat and organized in your space, believe me, I am not there yet either. 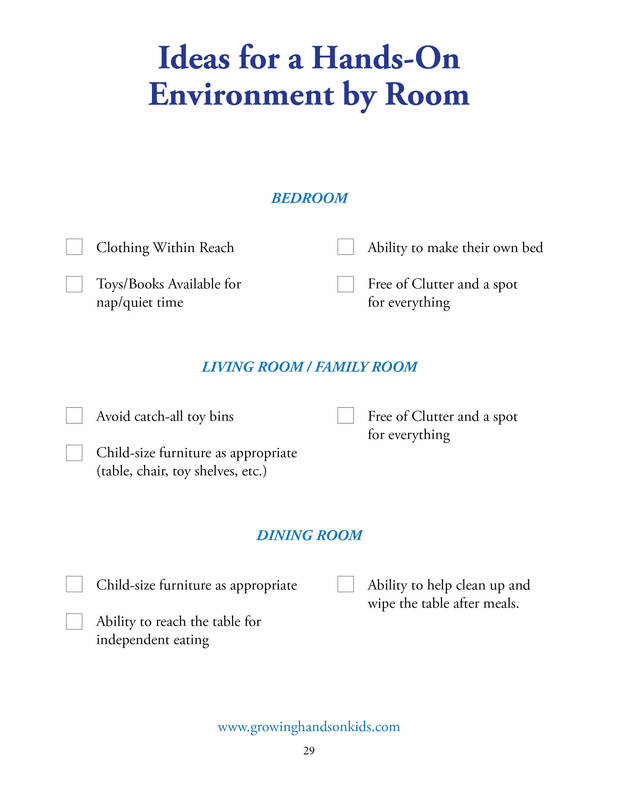 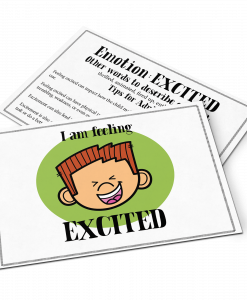 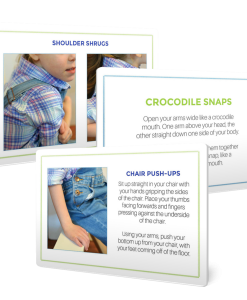 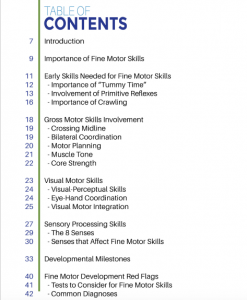 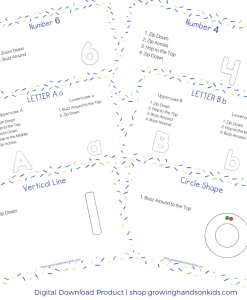 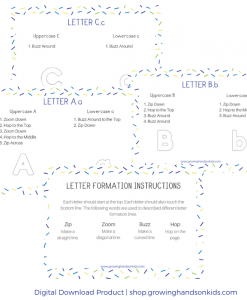 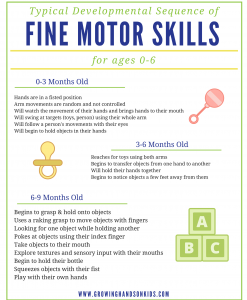 Finish with some great printable cheat sheets to help you brainstorm your child’s strengths, areas of interest, and ways to add hands-on elements to each room of your home.